Last December, I was hired by the City of Waukee as an Event Consultant. The Waukee Leadership Institute‘s Class of 2015 was tasked with revamping Waukee’s Annual Fall Festival and they needed some guidance. 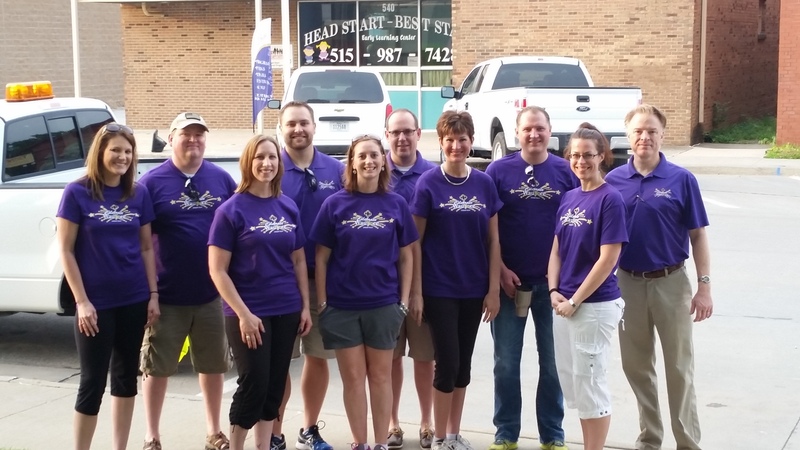 Renamed “Celebrate Waukee”, this family-friendly event was held on June 5 – 6, 2015, in the Historic Downtown Triangle and Centennial Park. 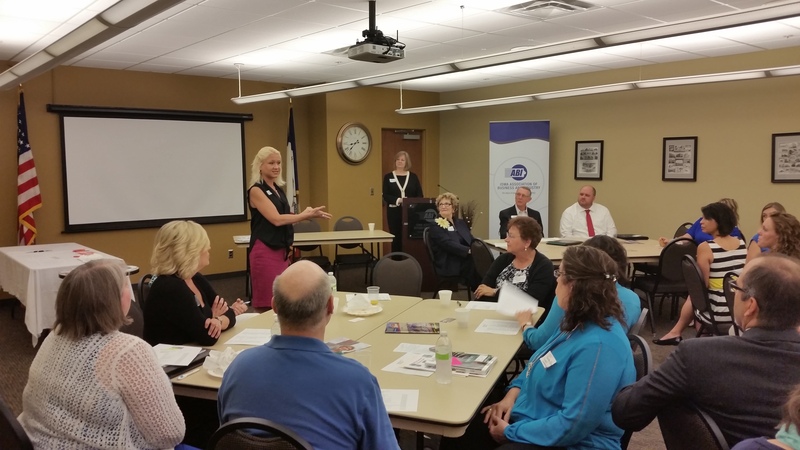 What a great turn out for our very first Breakfast, Business & More networking event! Check out a few of the pictures. Our next event is October 6 at 8am. Register at www.breakfastbusinessandmore.com!